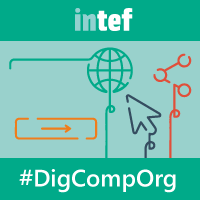 I have enrolled in yet a new INTEF workshop - Digitally Competent Educational Organisations. 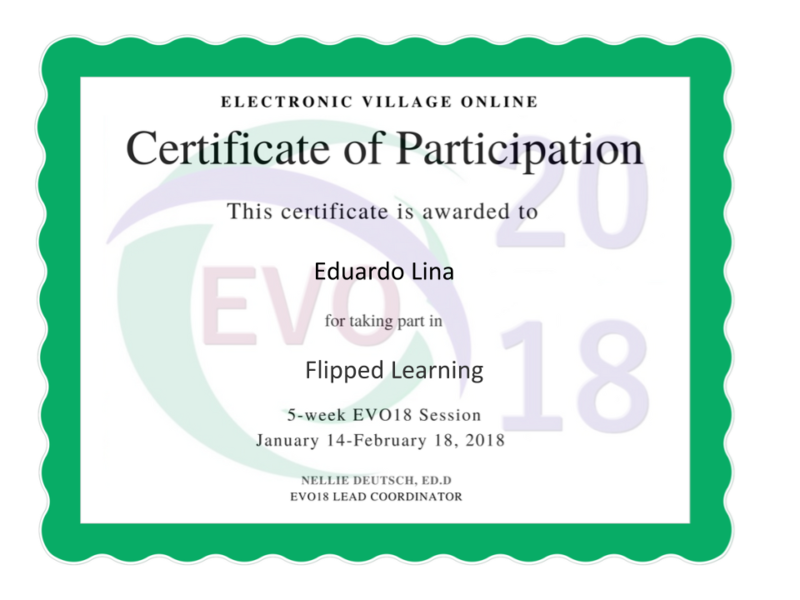 I have decided to take part in the course in English, though I might check whether having a look at the one in Spanish is possible, too. 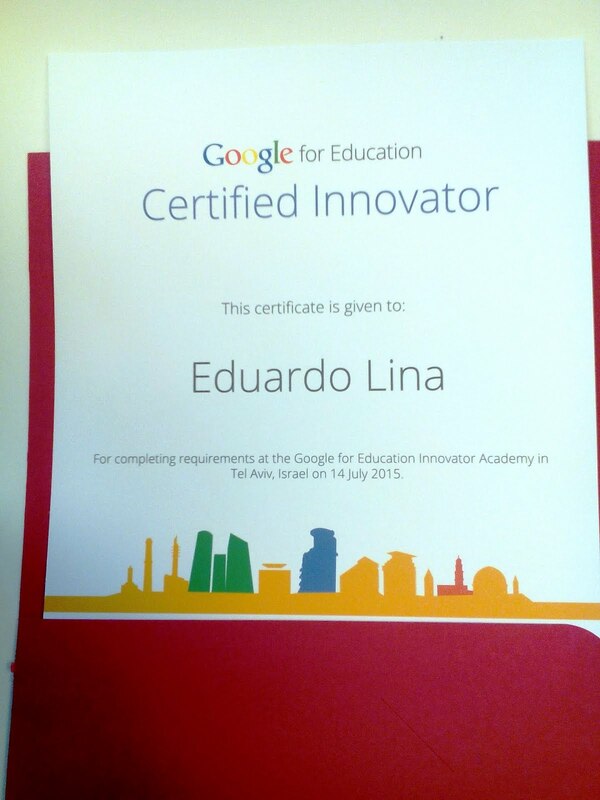 Hi everybody !My name is Eduardo Lina. I am a High School teacher in Israel. 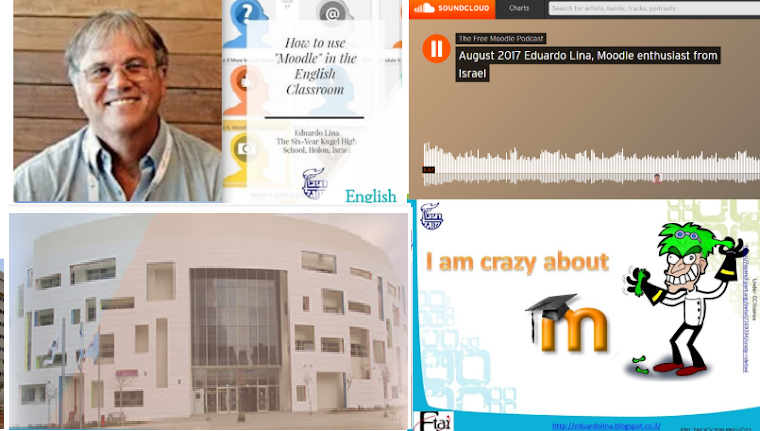 I am glad to be taking part in yet another very good Intef course. I love Spain,and like Spanish people very much, so it's my pleasure to join you. I am sure I will meet colleagues from other countries, too. I was born in Argentina, and have been living in Israel since 1979. You can learn more about me on the link below, and also on my main blog. I hope to learn how to help make the school I teach at more, or perhaps better, Digitally Competent. Thanks for the chance you provide me with. Let's enjoy the experience!